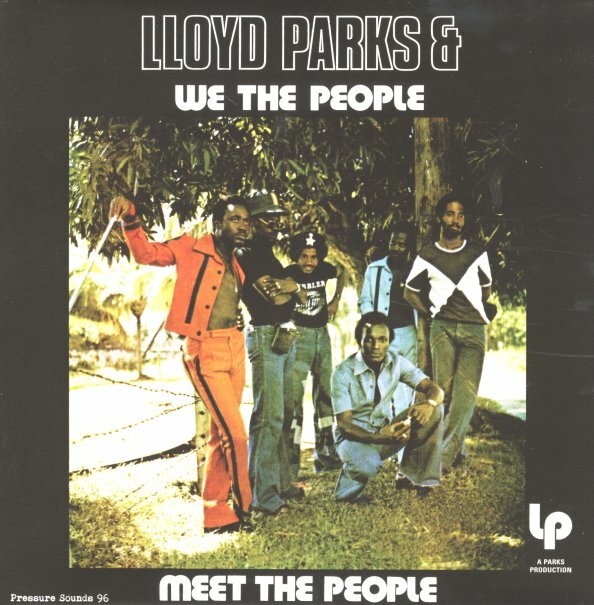 An incredibly righteous set from Lloyd Parks and his We The People band – a record that may well even top some of the most soulful sets of the roots reggae years! Parks is both bassist and singer on the set – and his strong tones on the bottom really define the slow-stepping rhythms – followed by the group with excellent riffing guitar from Winston Bowen and bobbling organ from Franklyn Waul – all recorded at Joe Gibbs', and featuring the top of Parks' mighty talents – from songwriting, through arranging, to the production for the whole album! Titles include "Reality", "Life Ain't Easy", "Ordinary Man", "Trench Town Girl", "I want To Go Home", and "Ah Rock Dis Yah Bass Line". © 1996-2019, Dusty Groove, Inc.